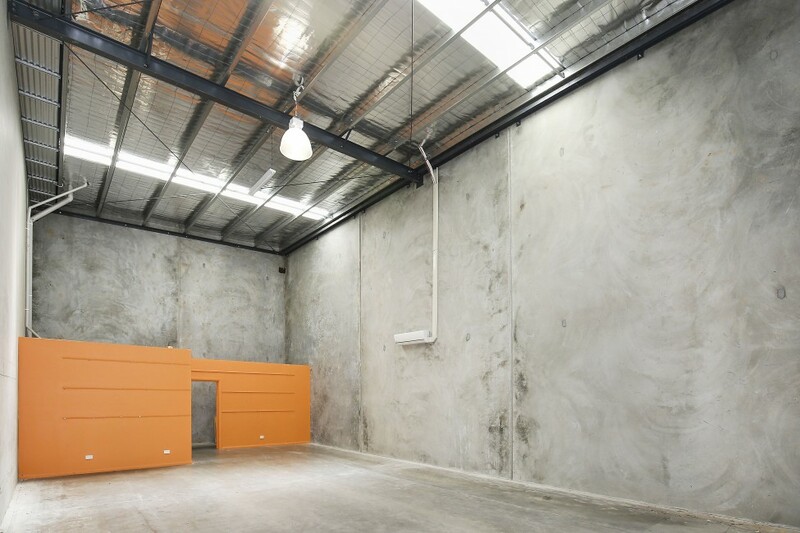 Building area of 120sqm approx. 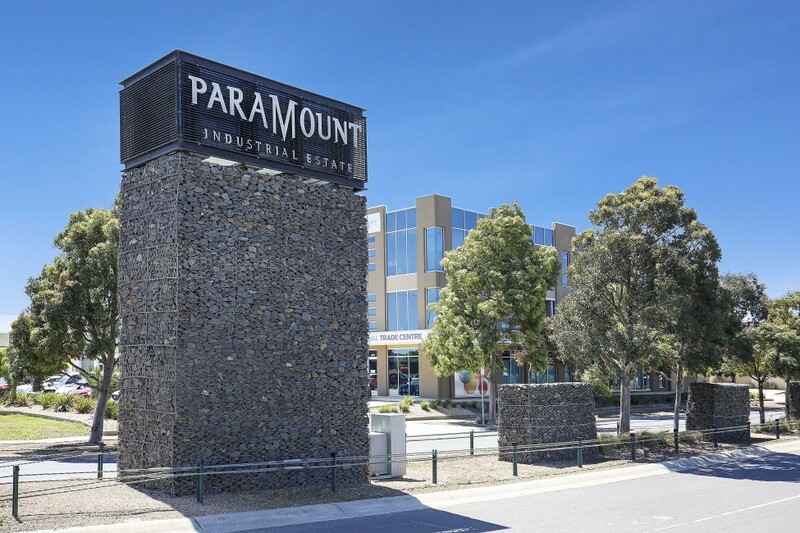 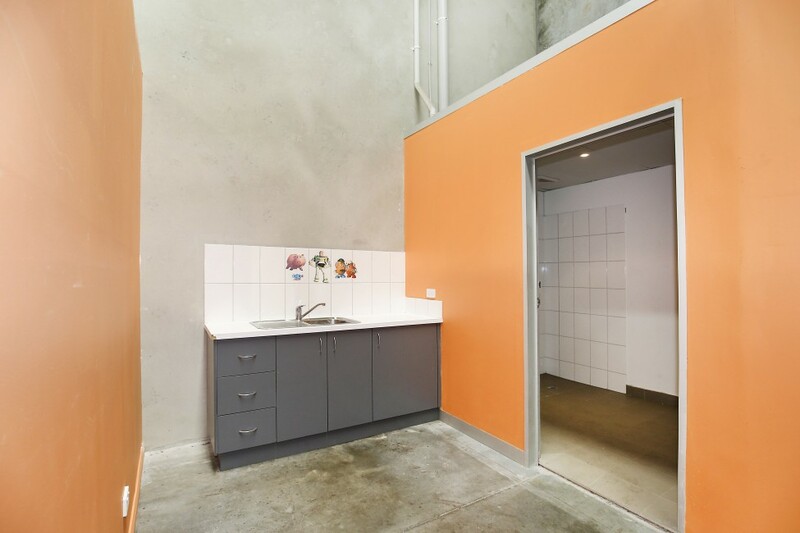 Positioned within one of Melbourne's largest industrial growth corridors, the property is conveniently situated in the “Paramount Estate”, accessible off Mount Derrimut Road and close to all major arterials, on and off, in all directions north, east and west such as Ballarat Road, Deer Park Bypass, Western Ring Road and Western Freeway. 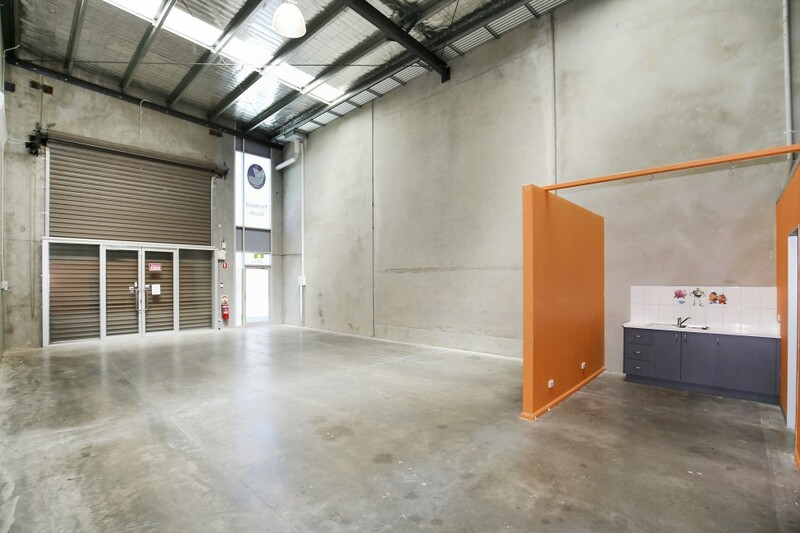 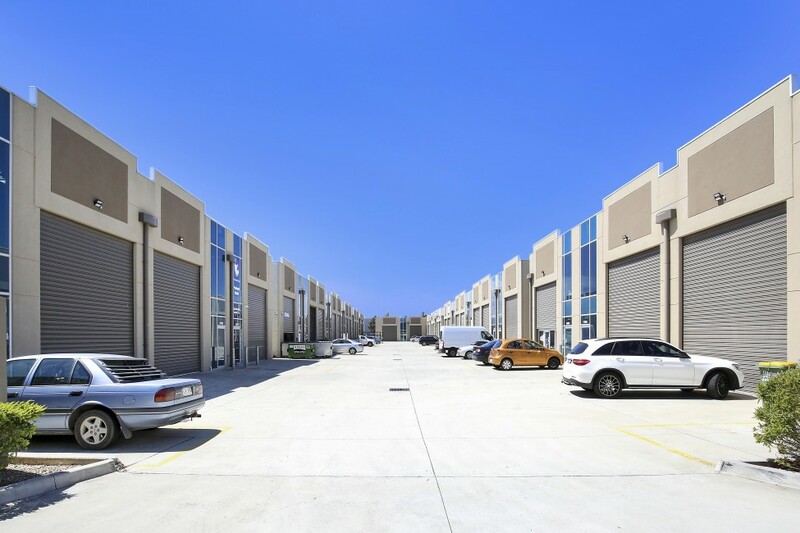 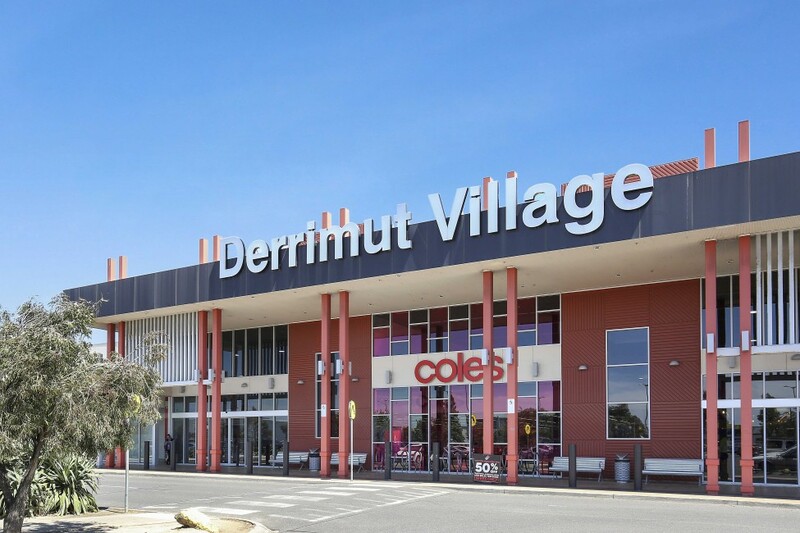 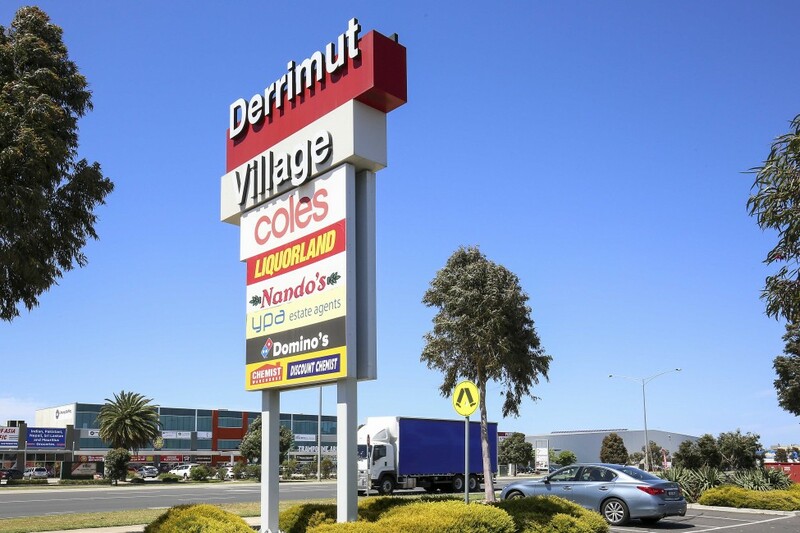 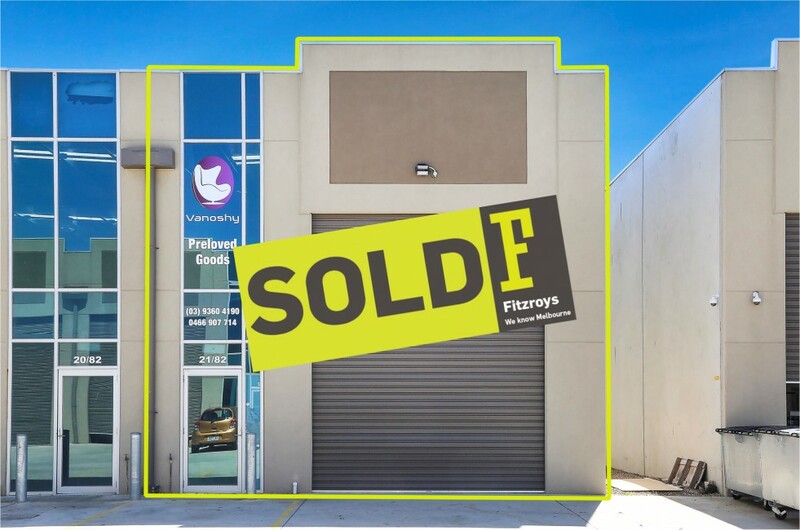 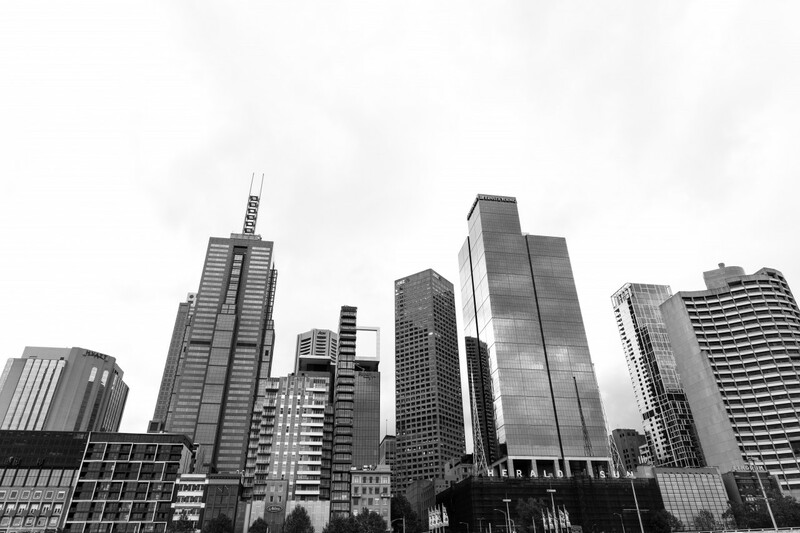 Further enhanced by drive-thru access from Paramount Boulevard, wide street access from Makland Drive and close proximity to Derrimut Village Shopping Centre and retail thoroughfare.